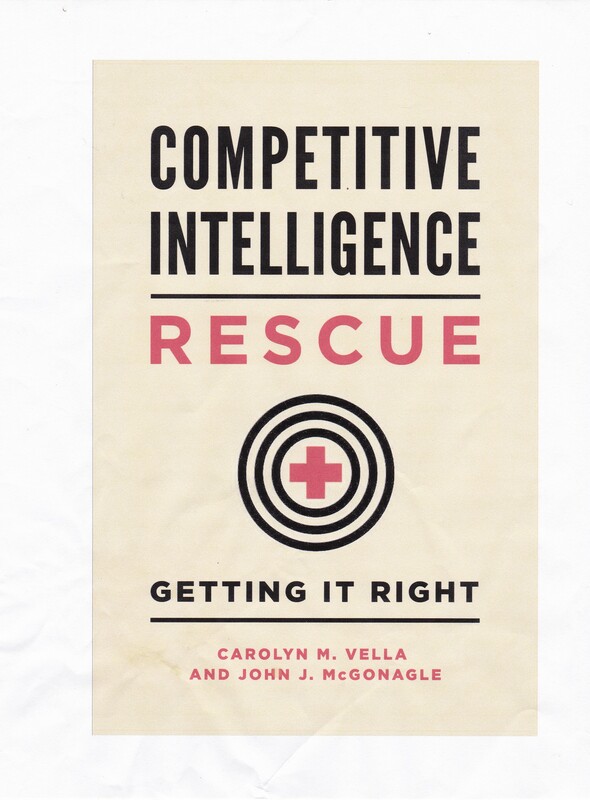 Communicating competitive intelligence, assuming that you have to deliver to anyone but yourself, is a fairly delicate matter. You have to keep in mind that it involves communicating conclusions, which other people may take as facts, which they are not. You also have to be aware of the fact that you must exercise extreme caution in identifying and quoting individuals that you interviewed, for fear of causing difficulty for them. It is not that you did or that they did anything improper, it is just that it is better to avoid difficulties by not causing them in the first place. But, the biggest problem in the communication of that intelligence is often the use of language. By that I do not mean the choice of language, but the use of terms of art. These terms of art may be unique to particular business, a scientific discipline, or even a company. Worse still is our use of abbreviations, acronyms and the like. In a course that I’ve taught on communicating competitive intelligence, I often put up a slide based on one developed by a client. The slide is literally papered with acronyms, abbreviations and other shorthand to the point where it is almost unintelligible. In fact, looking at it last time, I could not fully translate all of it for the class – and I had been involved in the research that generated this report! The reason? In attempting to be a member of the in crowd, this individual, communicating with his/her peers at the client, made the presentation almost impossible to understand by (A) others outside the small circle involved with this project, and (B) others who might read it merely months later and not be intimately aware of the entire competitive scene at that precise moment. To put it more accurately, once the document was prepared, it became virtually useless because it required someone to explain it. That is not the essence of communicating competitive intelligence. Your job is not to show your mastery of the English language, or a scientific discipline, or the slang used by the marketing or research and development departments. In fact, using acronyms and abbreviations can often conceal rather than reveal the essence of your intelligence findings. “Speak English!’ said the Eaglet. ‘I don’t know the meaning of half those long words, and I don’t believe you do either!” ― Lewis Carroll, Alice in Wonderland. It is better to err on the side of simplicity than to be viewed as a simpleton.